This tax season will be the first time Americans are filing under the new tax code, adding complexity, and possibly stress, to the already complex and stressful filing process. But, like with most things in life, a little preparation goes a long way. As you prepare for retirement, you’ll want to think about ways to decrease your tax burden and save money for the future. 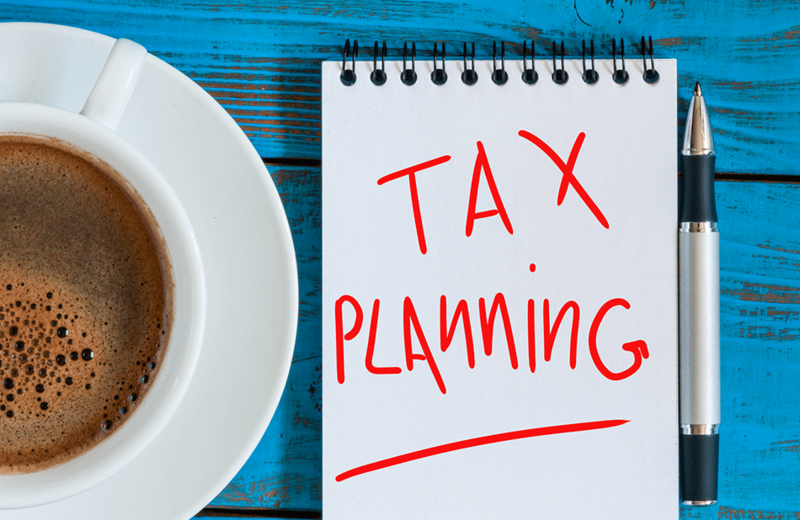 Maxing out your retirement account contributions, saving in a Health Savings Account, and taking advantage of deductions are some ways to help lower your tax bill. You can lower you tax bill and save for retirement by maxing out your traditional 401(k) or IRA. The 401(k) contribution limit was raised to $18,500 for 2018, and to $19,000 for 2019. Those over 50 can contribute an additional $6,000. The limit for combined employer and employee contribution is $55,000. You can contribute up to $5,500 to an IRA for 2018, and up to $6,000 for 2019. Those over 50 can contribute an additional $1,000. If you haven’t maxed out your contribution yet, you can still do so by April 15th. So, if you have an IRA don’t forget about this important deadline. You can use a Health Savings Account to help you save for the rising cost of healthcare in retirement, and there are benefits to pairing your IRA with a Health Savings Account. Your money is not taxed when it goes into or comes out of a Health Savings Account if you withdraw it to pay for qualified medical expenses not covered by insurance. You can let the funds grow in the account tax-free for as long as you want. If you wait until you are 65, you can spend the funds on anything you want without incurring a 10% penalty normally incurred for spending on something other than a qualified medical expense. If you’re nearing the age where you’re thinking of selling your home, you know what a valuable asset it is. There are a few ways to use your home to decrease your tax burden: You can take a standard deduction for home-business expenses instead of calculating each individual expense. You can take a $5 deduction for every square foot of office space, up to 300 square feet. If you installed alternative energy equipment such as solar panels, geothermal pumps, and wind turbines on your property, you can take a tax credit worth 30% of what you spent on the equipment and installation. At Epstein & White, we understand the value of the money you’ve worked so hard to earn. Let us help you create a comprehensive retirement plan that makes saving for retirement easier by taking your tax burden into account. Click here to schedule your no cost, no obligation financial review.